Today we are going to tell you “Limit Devices Connected to WiFi”. 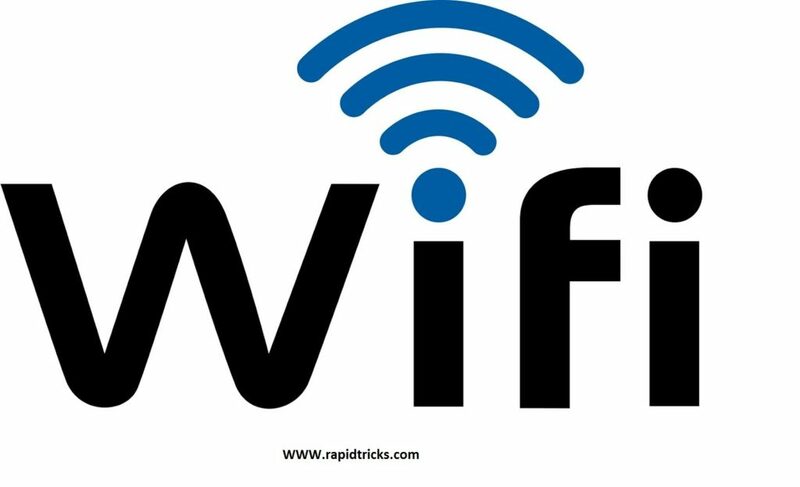 Limiting Devices Connected to WiFi is a mandatory task if you want to prevent your Data Usage, and protect your Internet from unauthorize using and hacking.limiting devices connected to your WiFi is a very useful security precaution, because it include many restrictions to unauthorize use of your internet connection. It is also helpful in set timing of usage your internet connections, such as you can set time limit in which users can use your internet connection.This type of restrictions is very helpful in offices where working time is limited, so you can also limit your internet timing that will prevent your connection from using after office time. Use the step by step guide to learn “How to limit Devices connected to WiFi”, read all the steps carefully because any mistake can deprave the whole process. First of all open your browser (use internet explorer is recommended) and type your router’s IP address into the browser’s address bar. (generally this address would be 192.168.1.1 ) check your router’s instruction book if it does not work. After this hit enter and it will ask your username and password to access your router’s settings. Now click access restrictions option in router’s settings. Click on Enable restriction option here. Now enter MAC (Media Access Control) address of device (which you want to authorize to access your internet connection) you can check connected devices in router’s settings to know their MAC address. Now only these devices will be allowed to connect to your WiFi of which MAC addresses you entered there. And click on apply or save option. Now you successfully activated restriction in your router. Now click on schedule button to limit these device’s internet using time. Now enter details such as days or time in which you want to allow these devices to access your internet. Click on Apply or Save option to successfully apply these settings. And you done “Limit Devices Connected to WiFi”. Now you successfully Applied restrictions of data usage on your WiFi Network. If you think yo may forget about this process later then you should bookmark the page in your browser.